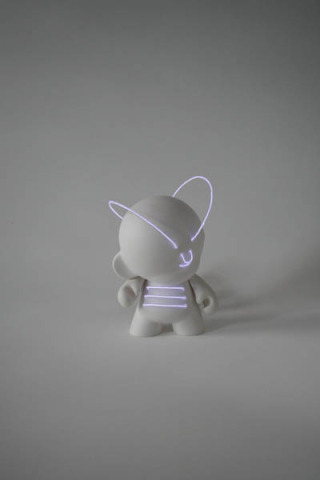 If you're not familiar with Munnys, they're customizable, collectible dolls created by Kidrobot, the cutting edge designer toy and apparel makers that are hot as hot cakes at IHOP! 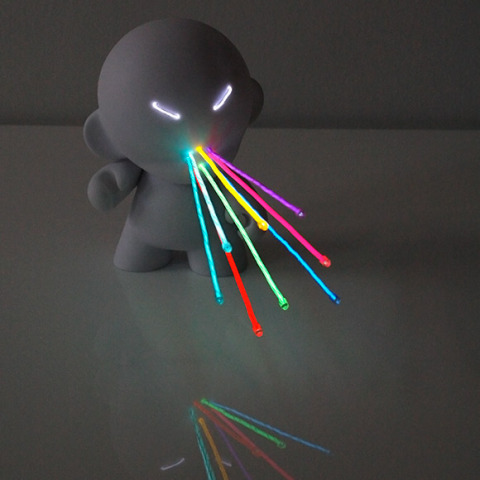 All of Kidrobot's designs are produced in limited edition; the more famous the Kidrobot design collaborators, the more limited and the more expensive the item. 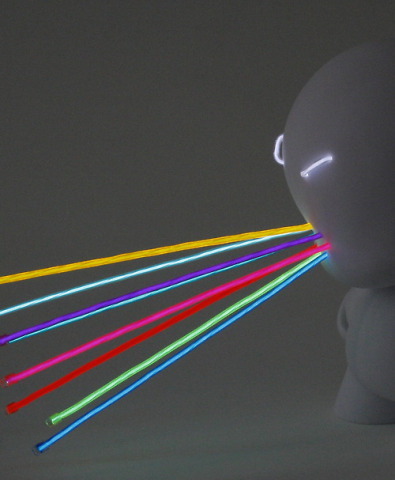 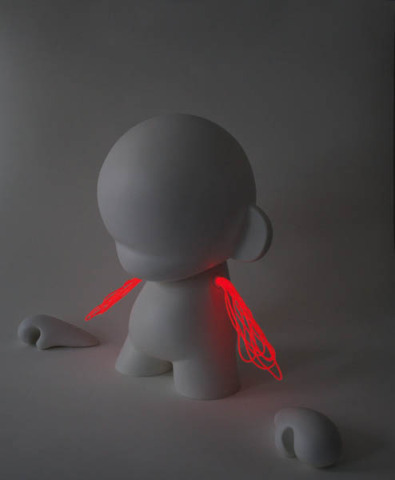 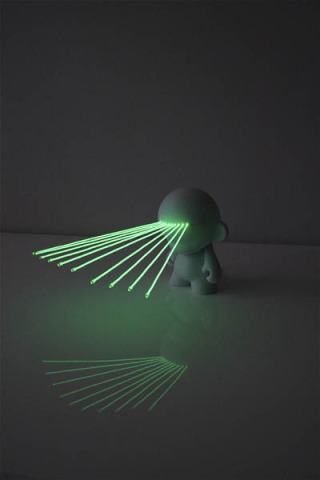 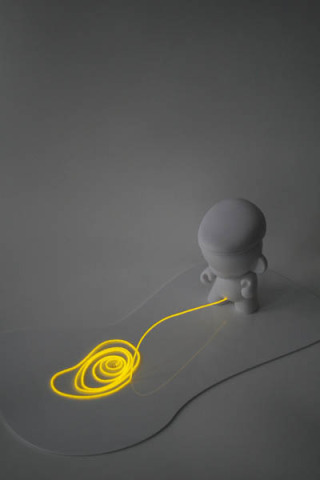 I'm sure the Munny Lightbotz, by lighting designer and artist Marcus Tremonto, are no exception. 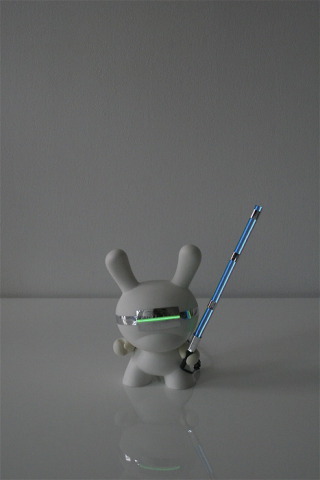 Here's are some of the members of Tremento's collection, now selling at Kidrobot's Soho store. 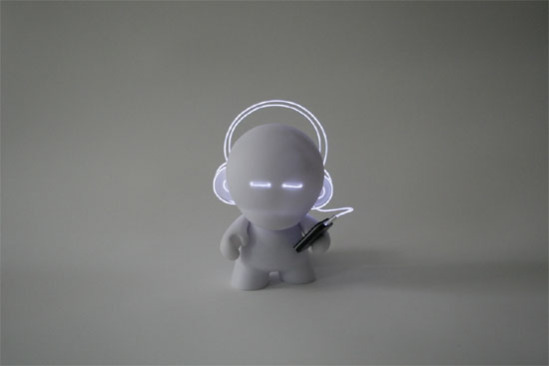 Grab them if you can; they're destined to be classics! 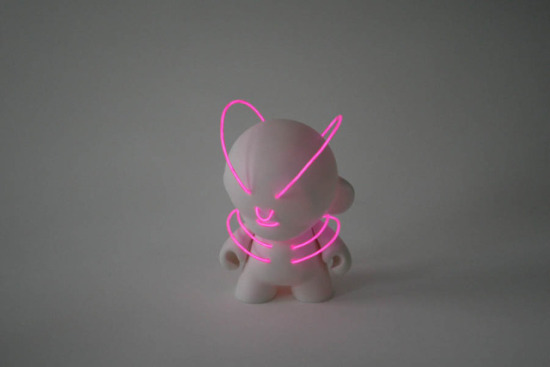 You can get your own Munny to play with here.